Ladies Night at Wild Wadi was conceived from the belief that all women cherish time with their girlfriends, enjoy extra special treatment and crave moments of exclusivity. Women looking to skip the queues can pre-book tickets. Daredevil rides include the adrenaline pumping Tantrum Alley and Burj Surj, or the Wipeout Flowrider - a wave simulator that shoots out seven tonnes of water per second. 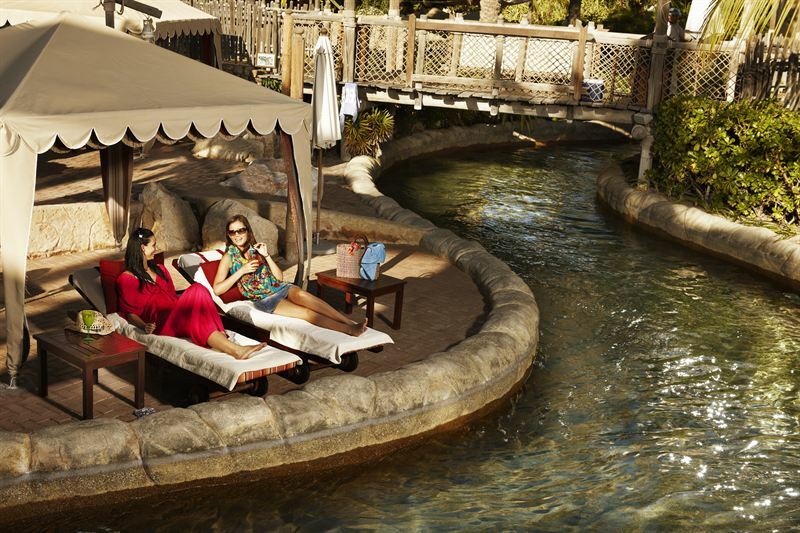 For those looking for more relaxed fun, the long, lazy river of Juha’s Journey provides the perfect place for friends to catch up in Wild Wadi’s warm waters. General Admission on Ladies Night is AED205 for those 1.1m or more in height. Females below 1.1m only pay AED165.